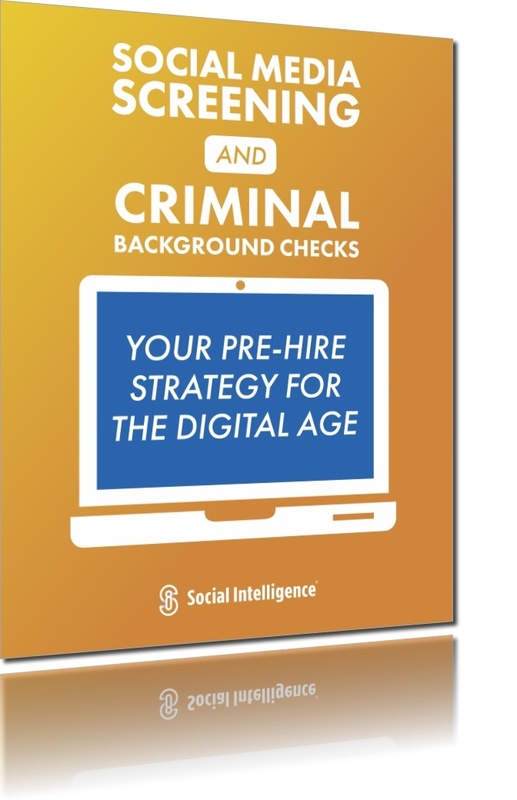 Your pre-hire strategy for the digital age. In today’s hyper-connected world, an employee's misbehavior on social media can be as risky to your business as those with a criminal history. Yet many employers still use only traditional screening methods for new candidates, hoping it will get the job done. By combining old and new screening methods, you can get a far more comprehensive idea of your candidate's true nature.